Lets gather for an evening of meeting new people in the group while getting acquainted over food and drinks. It has been too long since we had drinks together. 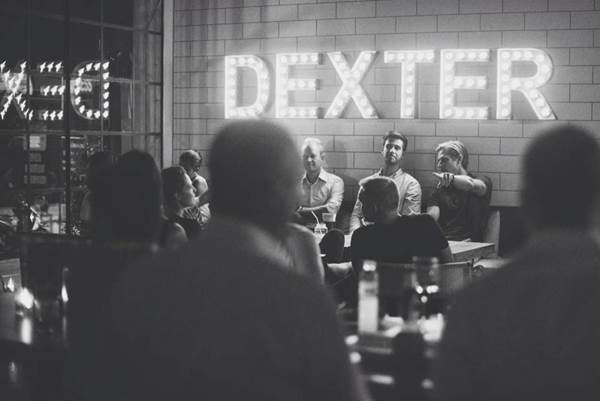 Renew friendships and make new ones in a relaxed evening in the hip restaurant, Dexter where they have a great menu for your appetite. We will post the menu on which they are offering us a 15% discount for all food and non-alcoholic beverages. They also have promotion prices for alcohol...Beers start at THB 90 net and Cocktails at THB 160 net. Everyone will pay for what they consume. Come enjoy the company of fellow photographers and friends in the group.